Here is your chance to support youth leadership and urban gardening . The DIG Crew is going to the Rooted In Community Conference in July, and is raising funds through Go Fund Me . If DIG makes our goal of $7,000 by June 20th everyone who donates $50 or more will be invited to a farm feast at SEEDS on August 29th, featuring veggies from the garden, prepared by DIG staff. The more we make over our goal the more elaborate the feast. 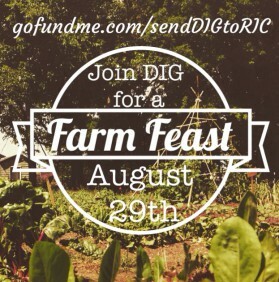 So let’s make our goal, eat well and send DIG to RIC. 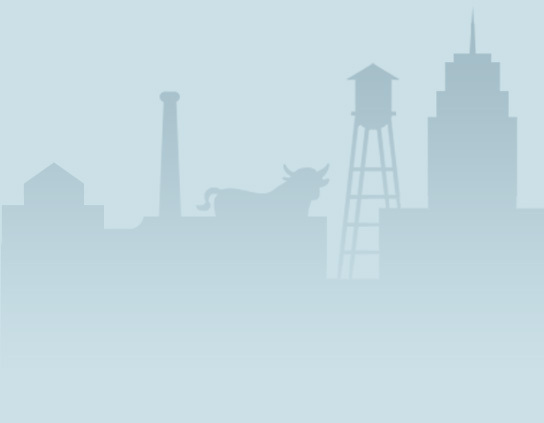 About the DIG Crew: Durham Inner-city Gardeners or DIG, is a youth-driven, urban farming and leadership program. We are high school age youth who; inspire, encourage, give hope to, and challenge one another to be better every day. Together we tackle issues such as food access, social justice, and how to grow as individuals and as a community, all while managing an urban market garden in the heart of Durham. About the RIC Conference: At the RIC conference, youth from around the country gather to share our passion for growing food and fighting for food justice. There we share what we do in our own communities, lead workshops, learn from our hosts about the issues they face their communities, and participate in direct actions. RIC is a place where we can grow as leaders and community. 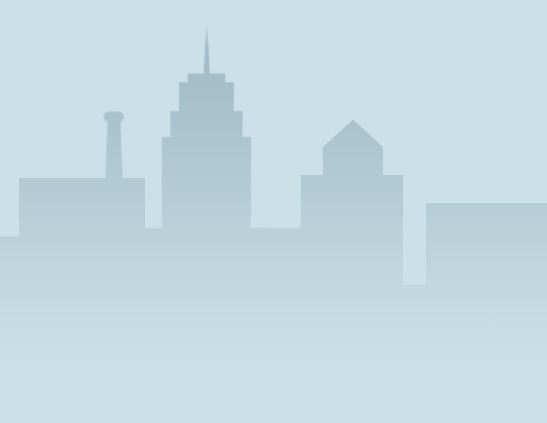 This year RIC will be held in Detroit MI. While there, we will visit urban farms and food justice organizations in Detroit, learn about the history and struggles of people of color in Detroit, participate in and teach workshops, and get a taste of the food, culture, and art of the rapidly transforming Motor City. Audio books by the popular audiobooks is an excellent ipad app that provides you access to a plethora of books spanning a wide variety of genres including fiction, romance, business, sci-fi, mystery and writing for linkedin more.